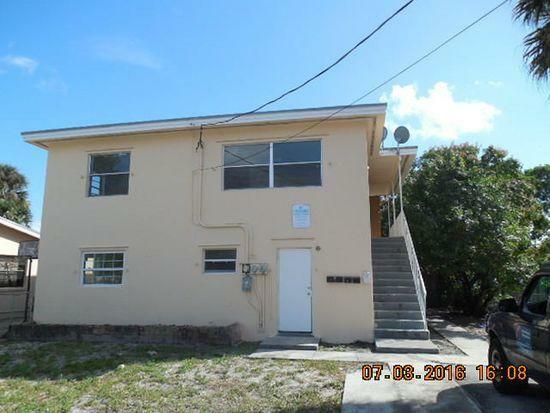 Long-term tenants with below market rent on two of the three units. Current monthly gross is $3,200 potential monthly gross is $3,550, annual current gross income is $38,400, potential annual gross income is $42,600. Operating expenses are property taxes : $3,442 property insurance (optional ) $1,943, general liability (optional) $458, lawn $900 a year total expenses $6,743.69 Current net annual income is $31,656, potential net annual income is $35,856. Actual cap rate is 8.50%, potential cap rate is 9.56%.